The Ed and Don partnership dissolved in 1952 but the Eddon name stuck. 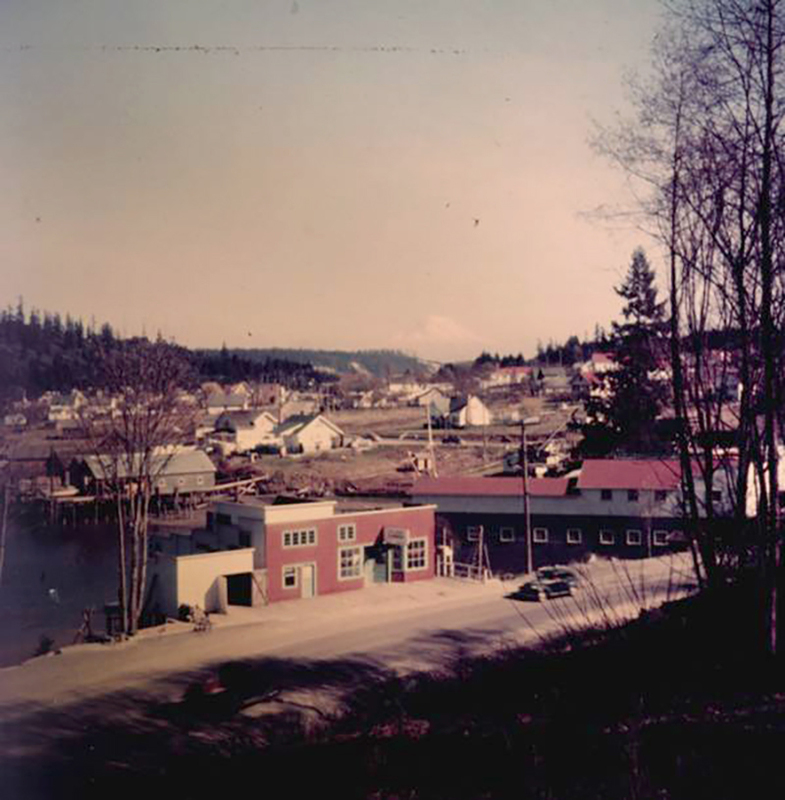 The historic Eddon Boatyard structure survived three fire events in the 1950s and 60s. The Lumber Company located to the immediate south burned first, sending exploding solvent barrels out into the bay. The building located approximately 50 feet to the north burned next. 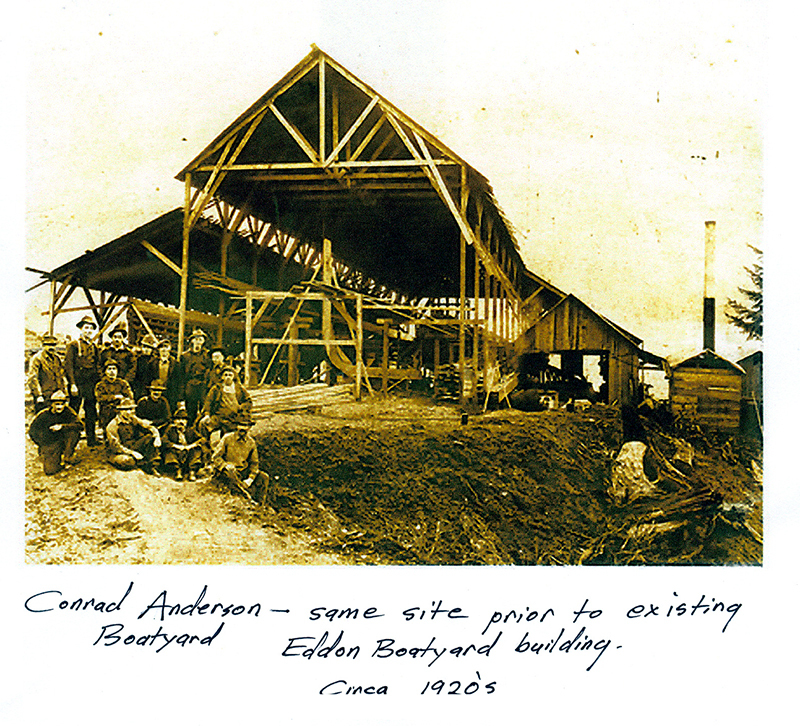 Eddon Boatyard was saved due to the fire department's steady drenching of the boatyard building. And finally, an electrical fire broke out in the boatyard office coming close to igniting the boatyard. Charred wood is still visible. 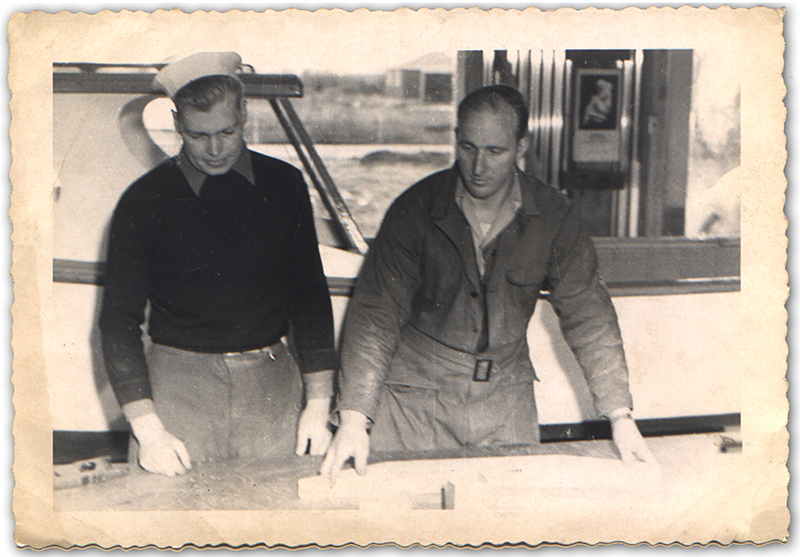 Several BoatShop board members can tell you that story -- they were there. 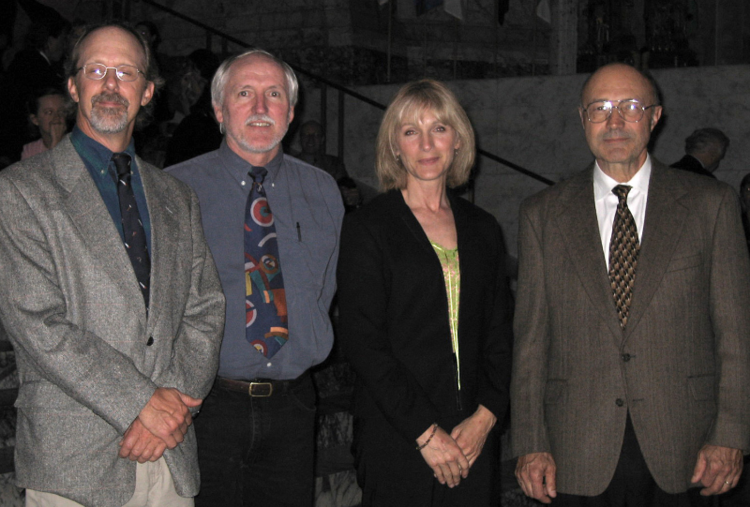 After over six months of citizen door belling, letter writing, and at the suggestion of former Mayor Jake Bujacich - City Council members voted to place the property on the ballot as a $3.5 million bond issue. 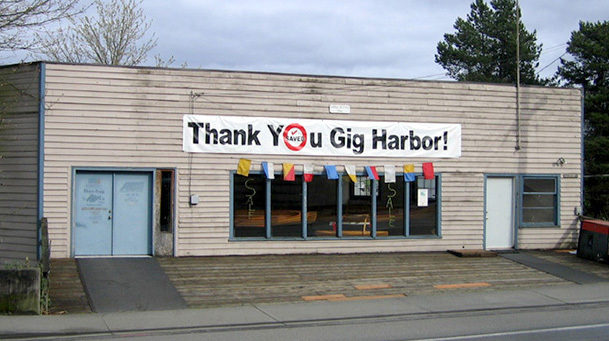 Citizens of Gig Harbor voted overwhelming (62%) in favor of preserving the historic structure AND its traditional use. The image below taken in 2005 shows the broad street-face boundary of what is now, Eddon Boat Park. (The top of the Boatyard building is seen far left.) 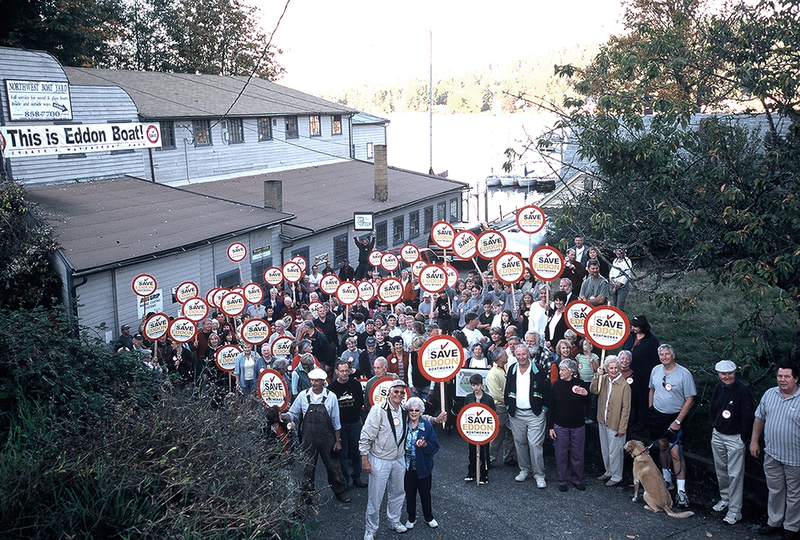 The community turned out for a spontaneous call to demonstrate their support in this panoramic photograph. The Eddon Boatyard Project and story is a sample of what a community can do when working together for a common goal. But we're not done yet. The boatyard house has yet to be restored and there is more construction required to complete the marine railways. 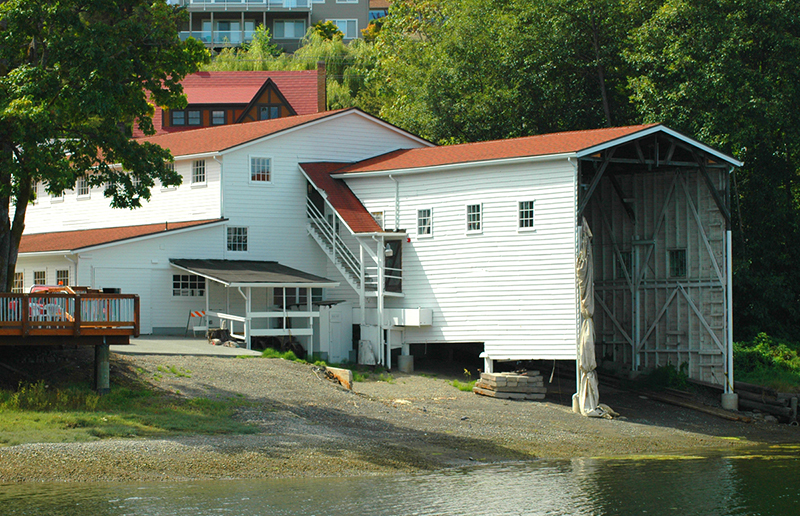 The boatyard house will be available for community use and BoatShop programming use when restored. The marine railways are the final piece of the infrastructure puzzle. 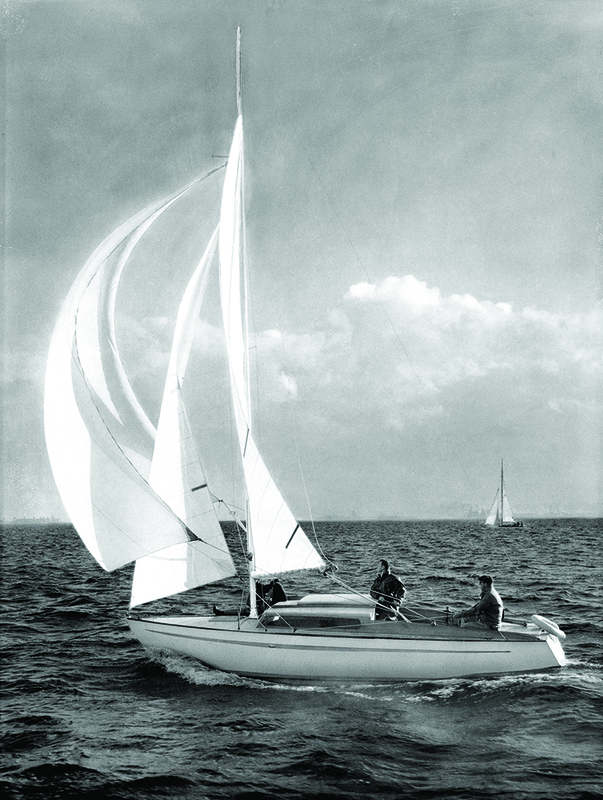 When completed the Eddon Boatyard will be one of very few community boatyards in the nation. 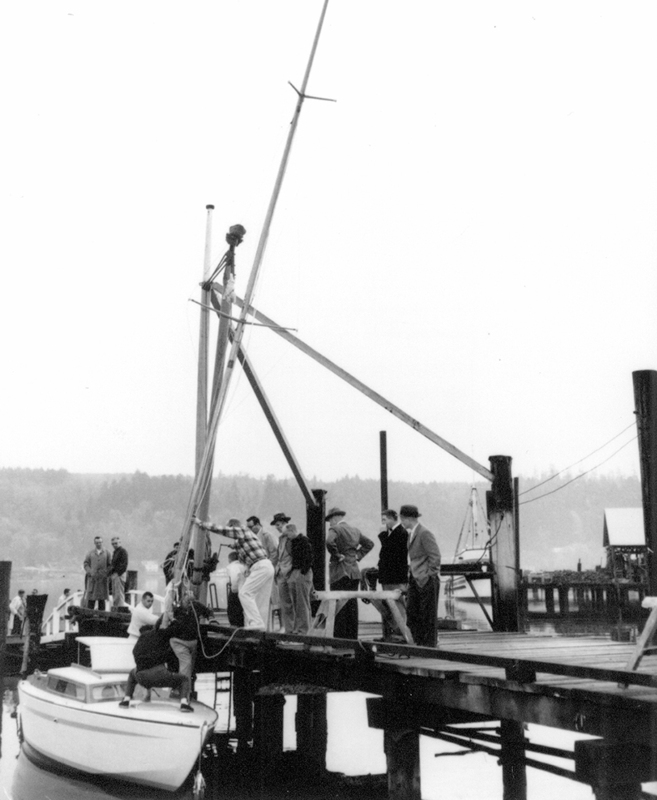 If you would like to help keep Gig Harbor's Maritime Heritage alive, please become a member, join a program or class, volunteer, attend an event, or donate. Thank you!